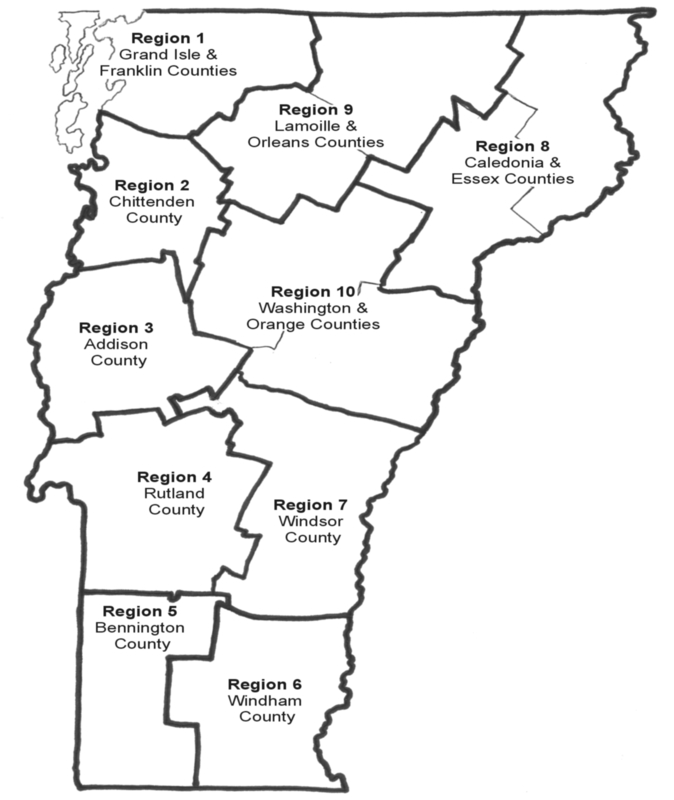 The state of Vermont is divided into ten regions. 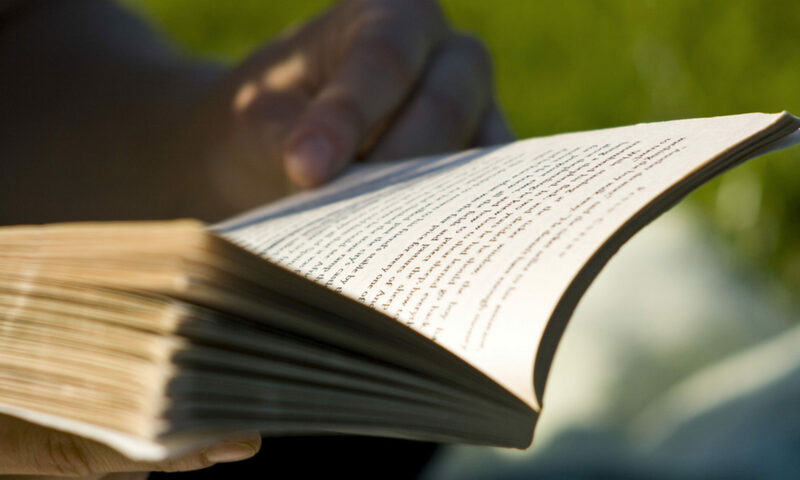 Each region has 1 to 2 directors for the Vermont Council on Reading. Your regional directors serve a three year term. They often plan, organize, conduct regional meetings and/or activities. The regional directors bring a snapshot of what is happening within each region to the Executive Board meetings. If you want to know what is going on in your region, you can contact your regional director, who is listed on the Executive Board page, with their contact information.